There are different types of RVers, each with a different list of requirements for a place to stay. According to Kampgrounds of America (KOA) the number of people who camp is on the rise. Mike Gast, VP of Communications, and Toby Hedges, VP of Marketing for KOA, said there are three types of campers, and knowing in advance what type of camper you are will help determine the type of campground to search for and the amenities you want. Some travellers regularly move from place to place and only need a safe location to stop overnight or for a day or two as they travel the country. Others are in search of a campground in a certain area close to activities they enjoy as well as having all types of amenities and services available to make their vacation as memorable and entertaining as possible. 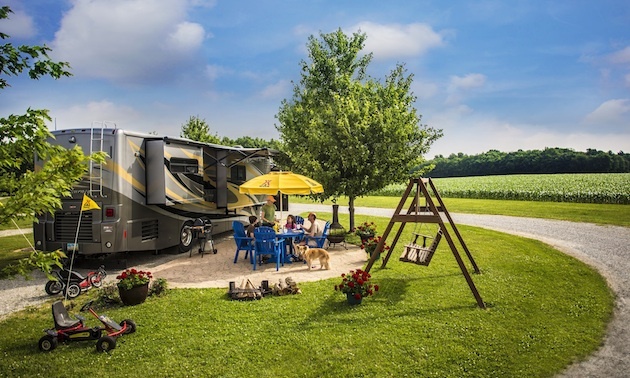 The third type of camper may not actually be camping but prefers to be in a campground environment and have the luxury of as many amenities as possible and a bit more comfort than the average camping facility offers. Pull through sites—easy access for parking and exiting the campsite. Safe, secure and convenient place to park overnight. Late arrival availability—after hours check-in. Access to supplies to restock their refrigerator or RV. Fully serviced sites or accessibility to washrooms and showers. Swimming pools, playgrounds, fire pits, organized activities. Supplies to supplement or restock groceries. Space for family groups to spend their vacations together. Transportation availability to events or activities outside of the campground. The resort-style camper: “These folks desire a little bit more comfort than just staying in a standard cabin or tent without a bathroom or running water,” said Gast. 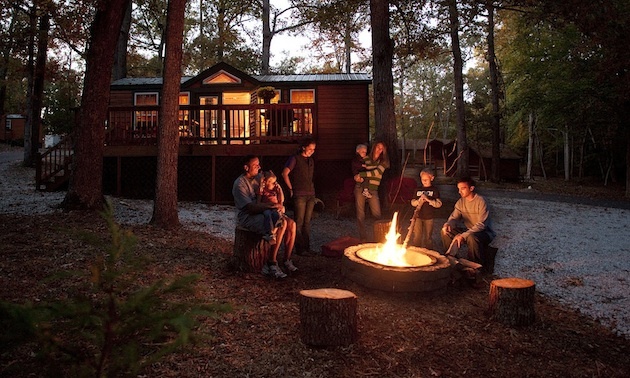 That’s the reason why KOA has added deluxe cabins to many of their campgrounds, offering people a level of luxury not normally associated with camping. The availability of comfortable beds, full bathrooms, air conditioning and fully equipped kitchens is definitely inviting. KOA’s statistics indicate that the number of people searching for resort-style camping opportunities continues to grow, and for that reason they have built over 2500 deluxe cabins within the KOA system. “A group of campers who wish to vacation together may all have individual needs,” said Hedges. “Choosing a campground with the availability of single or group sites as well as cabins for those without an RV makes it possible for everyone of all generations to attend,” said Hedges. Now that you know what your needs are, there are many ways of finding the perfect campground. Search the Internet for tourist information sites specific to your destination. Search for websites specific to campgrounds. Use mobile apps for smart phones. KOA statistics also indicate Canadians are taking longer vacations, so it’s even more important to take the time to find the best place for your family to camp and make your vacation even more perfect. 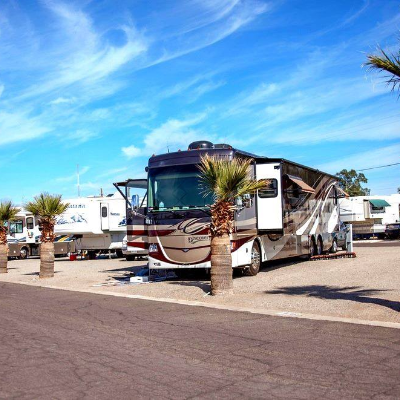 Following a consistent maintenance program to ensure your RV is mechanically sound will help prevent any breakdowns or accidents from happening. But don't forget to check some basics before each and every trip.